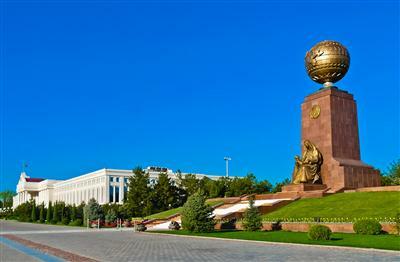 Tashkent is a capital of the Republic of Uzbekistan, an administrative center of Tashkent region. 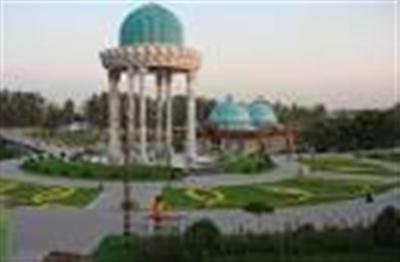 It is the largest city in Uzbekistan and Central Asia by population, an important aircraft, railway and automobile hub and a political, economic, cultural and scientific center of the country. 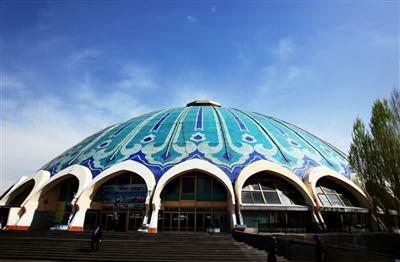 Tashkent is situated on the border of subtropical and medium-continental climatic zones. But amount of precipitations unlike lowlands.